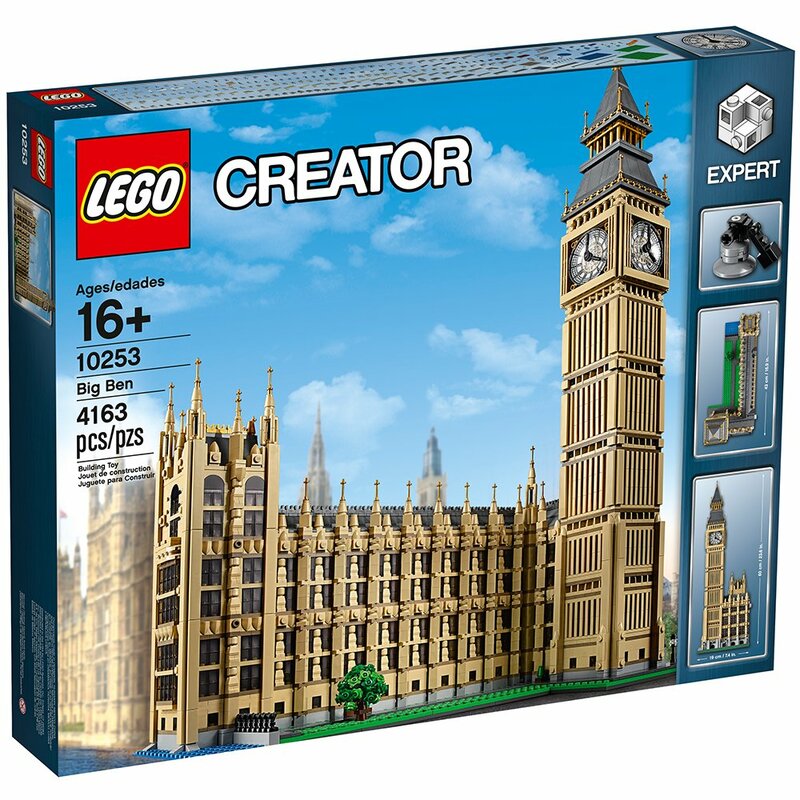 Amazon has put another LEGO set on a decent discount with the LEGO Creator Big Ben (10253). 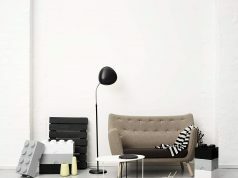 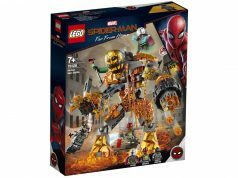 They have lowered the price to $199.99 which is 20% off the normal retail price of $249.99. 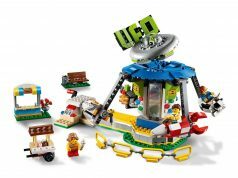 You may opt to go with the early Brick Friday 2018 promotions which start in a few hours on LEGO [email protected] but if you’re not a VIP member, this is the best deal you can get on this set at this time.